Some people may know where bodies are buried; Rex Bradford knows where all the papers are buried. 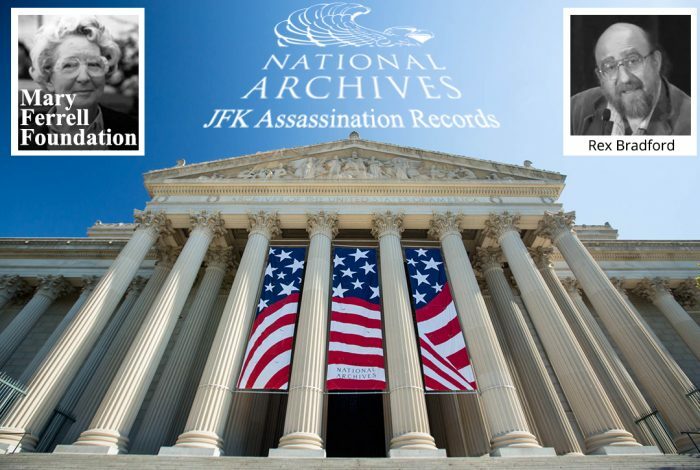 The leading archivist and historian of the records of the JFK assassination has a lot to say in his talk with WhoWhatWhy’s Jeff Schechtman. According to Bradford, the recently released 19,000+ pages are interesting, but in no way dispositive. 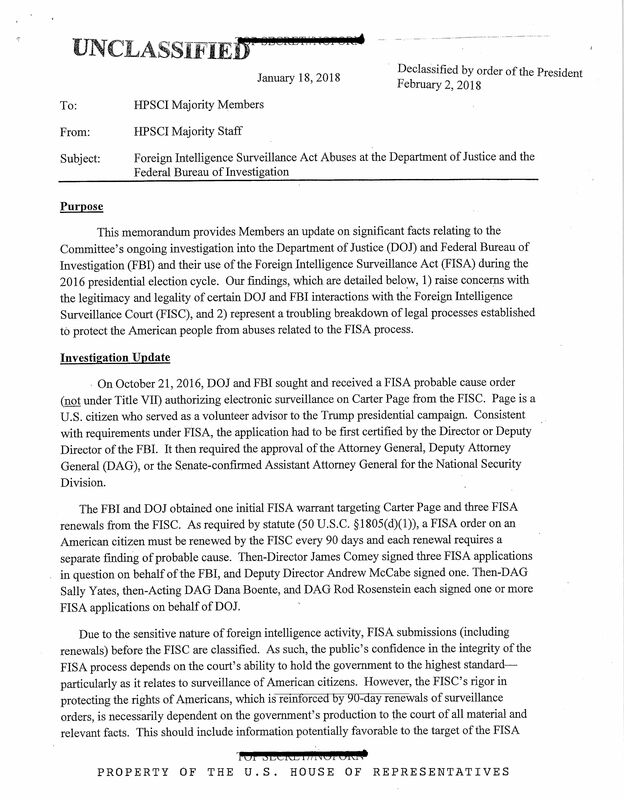 What they reveal, more than anything else, is further evidence of how so many cover-ups — for so many reasons, by so many groups, agencies, and individuals — have hopelessly muddied the waters. 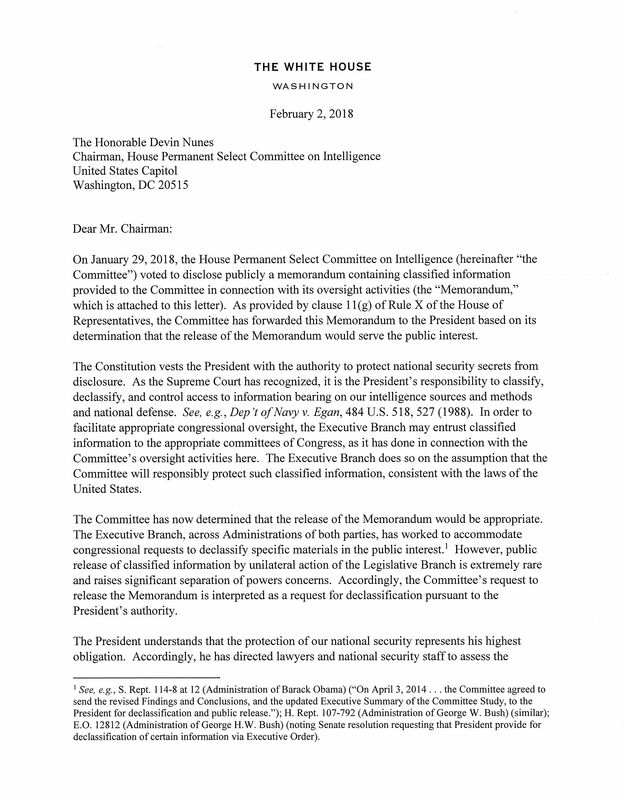 Bradford believes that from President Lyndon Johnson’s recruitment of Earl Warren to President Donald Trump’s holding back the release of still more documents, layer upon layer of self-serving lies have made the truth now impossible to uncover. Moreover, he argues that kicking the can down the road really does work as a way to hide what Peter Dale Scott once called “this oblique path to the truth.” Bradford points out how ironic it is that there are now over five million pages of documents of a story in which the popular narrative was once that one man acted alone. 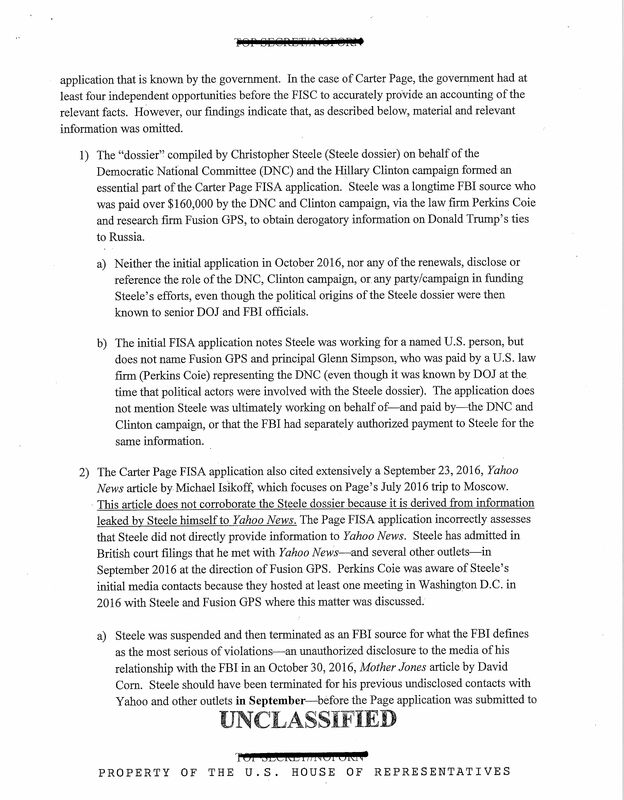 He talks about who’s been making the decisions about what is and isn’t redacted, missing transcripts from the Church commission, some new documents on Oswald’s alleged trip to Mexico seven weeks before the assassination … but also about how no new document is a smoking gun. Much like our politics today — or maybe because of those politics — Bradford doesn’t think we will ever agree on a common set of facts about the assassination. 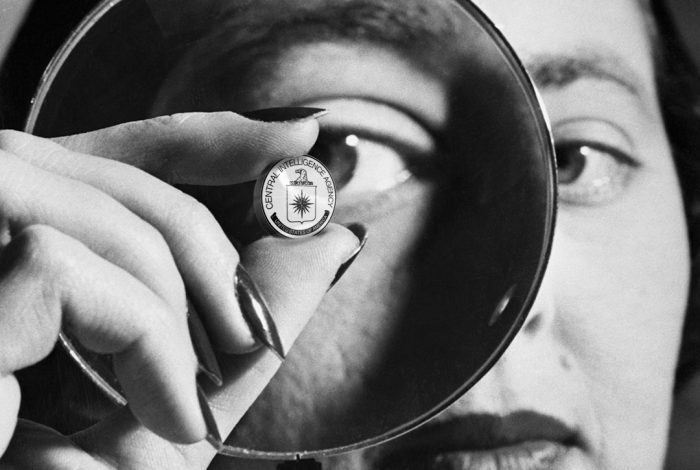 A collection of Central Intelligence Agency internal documents that present information regarding selected historical agents, employees, and officers. 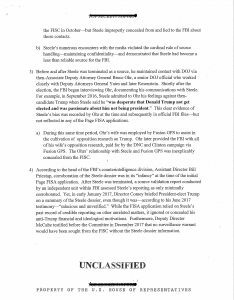 Among the details reviewed are biographic information, service dates, personnel and security files, employee job performance, considerations for advancement, and the operational utilization of intelligence employees. 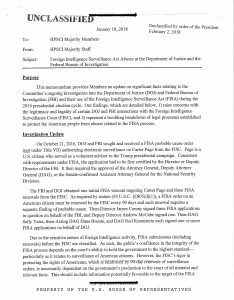 These gathered files can offer some insights hidden from most original investigators and review specific information often left out of general Agency correspondence. Biographic Profiles: Internal documents that offer detailed summaries of physical characteristics, service dates, and personal contacts. Contact Division Files: These files that note contacts made with official agencies, staff, biographical information, and files created by the Office of Operations. 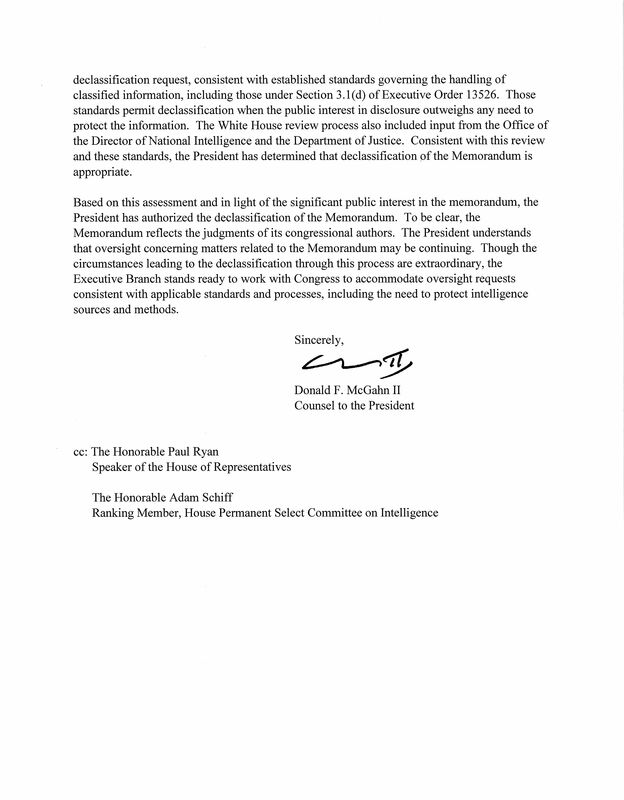 Fitness Reports: These documents monitor employee job performance, considerations for advancement or demotion, and the proper utilization of intelligence employees and leaders. Personnel Files: An extensive series of files that include cables, messages, written notes, some operational details, awards, personnel action requests, and biographic information compiled by the Office of Personnel. Personal History Statements: This document presents primary and supplemental reports that offer extensive biographic information, educational qualifications, and travel records for reference purposes. 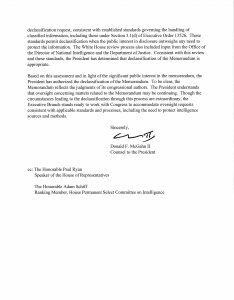 Security Files: The Office of Security compiled these documents to assess potential security risks, protect sensitive information, and for determining the reliability of contacts, sources, assets, employees, officers, and members of the public who sought security approvals. Miscellaneous Files: Supporting files with useful information regarding the subject not present in other related documents. Bagley was direct relation of multiple US Navy admirals and served in WWII, he later earned his doctorate in political science from international study. He joined the CIA in July of 1950 and was a noted intellectual trained in four languages. 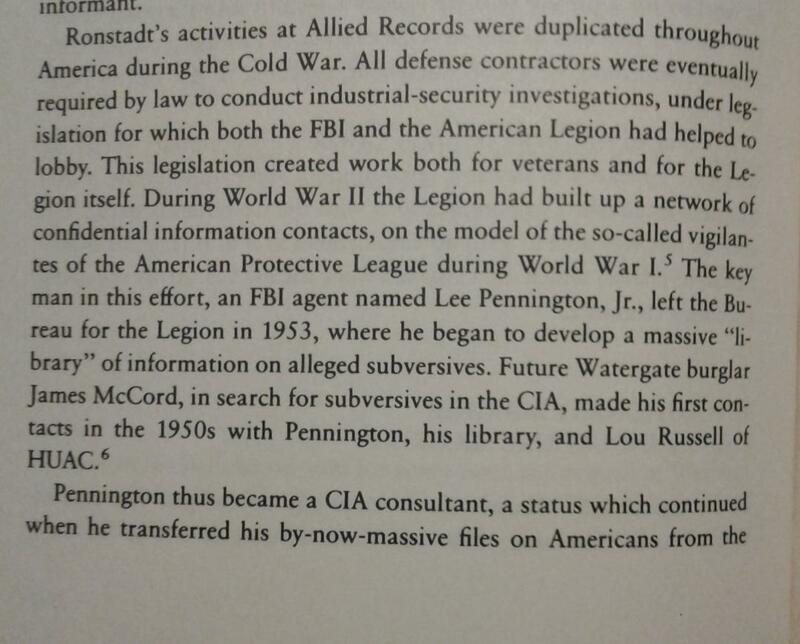 During 1951, he extensively studied operational and clandestine methods and later served in the Foreign Intelligence Operations Section at CIA headquarters. Bagley’s later marriage to an Austrian woman despite the warnings of supervising officials caused him to be moved from his later post in Austria to the United States. 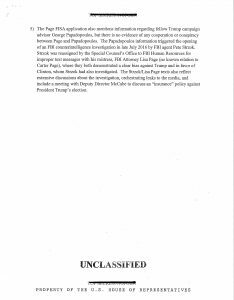 His personnel file verifies that in 1961 he used Department of State cover while employed in various Agency capacities. During 1965, Bagley served as the Chief of the Soviet Russia Division’s Counterintelligence Group and later that year was promoted to Deputy Chief of the entire Soviet Russia Division. Among his most notable endeavors was developing KGB defector Yuriy Nosenko, yet Bagley later joined the CIA faction labeling Nosenko as a false defector. In 1967, Agency officials sent Bagley to Belgium and he served as the Chief of Brussels Station until 1972 when he faced involuntary retirement. He sought during later years via reports, books, and interviews to substantiate his prior critical ideas and circumstantial evidence regarding Nosenko’s allegiances. Broe started his official career in government as a Special Agent of the Federal Bureau of Investigation and later joined the CIA to serve in Far East Division operations. He became Station Chief of Tokyo and subsequently the Chief of Western Hemisphere (WH) Division in 1965. Broe led his division to undertake repeated illegal clandestine operations in South America to influence foreign governments and finished his intelligence career as Inspector General before retiring in 1973. She was a CIA Western Hemisphere Division staff employee that married former Argentine Brigadier General Cesar Bustos-Videla. Charlotte was prior trained as an Economist, Statistician, and Stenographer and she later was a foreign intelligence officer and granted a cryptographic clearance in 1974. She was an integral part of multiple Latin American operations and was the “internal troubleshooter” for years while assigned to Mexico City station. He was captured during an operation while targeting a Communist news agency in Cuba and received the Distinguished Intelligence Cross for his actions during incarceration. He also was the Records Officer for his component in the Domestic Contact Services Division and noted by one reviewer to have been ardent but not a dominant personality. Christ had extensive knowledge of some Agency research projects that included foreign intelligence operations and eventually was promoted to Chief of CIA Technical Services. His role in the Technical Services Division focused on agent management, developing additional useful micro technology, coordination of surveillance installation operations, and gathering intelligence. Christ became the Chief of Applied Physics Division within the Office Research and Development and later retired in 1970. Cobb served in the Oklahoma Civil Air Patrol and was the managing editor of a medical news magazine. She later was employed by Castro regime to manage its English publications and became among those officials with some access to important members of the Cuban leadership. She also worked as a CIA double agent in her senior staff role under Fidel Castro and reported to the CIA from Cuba. 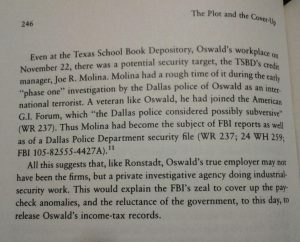 Cobb also had connections to other people who have made various assertions related to Lee Harvey Oswald’s actions in Mexico City. Additionally, she testified before Congress regarding national security in 1962 and further claimed she could prove connections between Oswald and Soviet officials. 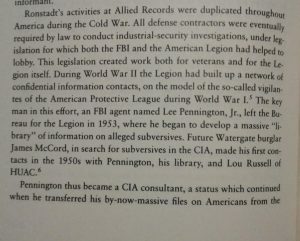 He was a notorious former member of the Office of Strategic Services (OSS) and subsequently the Central Intelligence Agency that had an extensive military and covert intelligence background. Conein attended the British Special Intelligence School and received training in psychological warfare from US officials; he served as an operations officer at CIA Headquarters and collaborated with revolutionary forces in Saigon during the overthrow of Vietnamese President Ngo Dihn Diem. Conein later attempted to use his CIA contacts to sell arms to criminal and rebel groups abroad. Crawford began serving the Agency in the Clerical Branch his training included counterinsurgency orientation, photographic intelligence and counterintelligence training dealing with clerical materials. He advanced to recruitment officer, became a CIA personnel officer, and the Acting Executive Officer in Project AQUATONE’s Detachment C military group that included pilot testing for U-2 missions. He later is promoted to administration officer and in 1964; he was involved in CIA operations related to Iran, Jordan, and Lebanon. Crozier served in the US Air Force while using multiple pseudonyms (false names) during his operational career while located in Costa Rica, Guatemala, and Cuba. He was among the Agency’s case officers later handling the Directorio Revolucionario Estudiantil (DRE), a Cuban exile group supported and funded by the Agency. The primary objective of the DRE was undertaking anti-Castro operations that include propaganda, sabotage, and nearly any illegal operation to reduce the power of the Cuban regime. He served in United States Army Military Intelligence as a Russian Liaison Officer, worked in the Central Intelligence Agency’s Washington D.C. Station and later was an operations officer located at CIA Headquarters. Subsequently Fill undertook Turkish, Baltic, and Soviet Branch Division operations and served as Chief of a CIA base in Chicago, Illinois gathering intelligence about immigrants from Soviet areas. Flores served in the United States Marines and later became a file clerk for the Central Intelligence Agency. He subsequently was noted to have produced one of the most productive sources the CIA had from a challenging sensitive asset and was an operations officer using the designated alias Danilo Freitas. Flores was assigned to the Agency’s Directorate of Plans on its Special Affairs Staff and later was promoted to Operations Instructor for the Operational Training Branch. 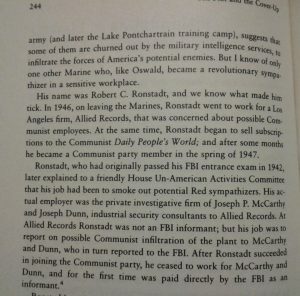 Fox was educated at Bard College in New York and majored in economics; he was also later trained in black (Illegal) propaganda methods, skilled in photographic interpretation, and served as a member of the Strategic Intelligence Staff. He was involved with CIA operations gathering and interpreting economic and military intelligence acquired in Soviet Bloc, North Vietnamese, Philippines, Indonesian, and Chinese areas. She assisted the Agency’s Station Chief Winston Scott in various important operations concerning Mexico City station. Goodpasture was among those who handled the original Cuban and Soviet Embassy tapes allegedly containing calls from Lee Harvey Oswald and she was among those responsible for the mishandling of the Mexico City Man photographs responsible for feeding public claims that Oswald was impersonated. 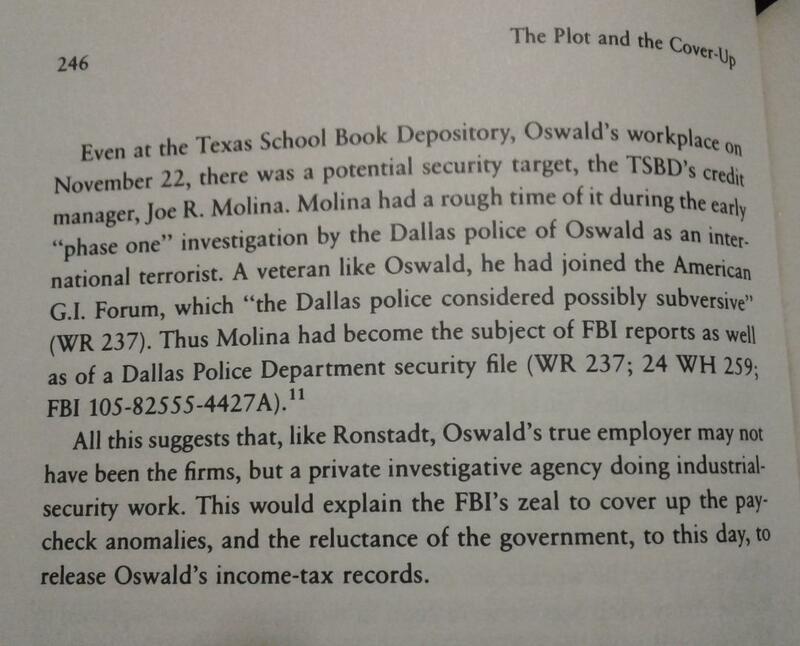 She was questioned regarding the matter multiple times and was of little help in deciphering the issue and no tape of Oswald has ever been produced for public review. According to some internal Agency files, these tapes were prior mistakenly destroyed but some officials and the public highly doubted the official explanation. 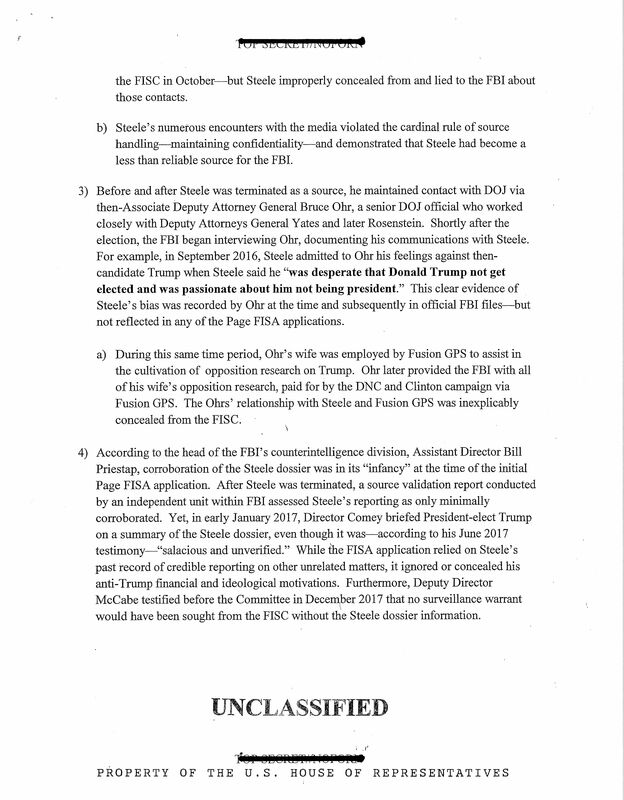 Additionally contending accounts and evidence handling failures never explained the diverging stories and claims by multiple connected officials. He was a former reporter and Federal Bureau of Investigation agent who became a notable CIA officer and was involved in various sensitive illegal compartmentalized operations including multiple plots to assassinate foreign enemy leaders. Harvey was directly involved overseeing Phase II of the Castro assassination plots, he led the CIA’s Staff D group that concentrated on the penetration of enemy signals intelligence and the penetration of enemy cryptographic material, and he led the Task Force W group that focused on the overthrow of the Castro regime. 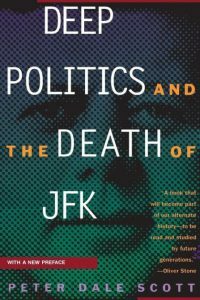 His notorious activities such as Project ZRRIFLE link him directly to assassination plots before and after the death of President Kennedy. He was an Operations Officer that served at CIA Headquarters and in field primarily in the Far East, Middle East, and Western Hemisphere Division. Hicks was a Staff Employee of Western Hemisphere Division under military cover and during periods of his operational activity he administrated a school, provided training and firearms lessons to students, and was a consultant to military and corporate Agency components. He was imprisoned in China during a portion of his Far East service. Hidalgo was a CIA staff member who testified in a formerly classified Executive Session of the House Select Committee on Assassinations (HSCA). 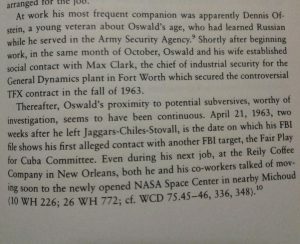 He possessed longstanding connections to multiple people associated with the JFK assassination case and Hidalgo’s Agency operations included the collection of information, anti-Communist counterintelligence, and he performed some work from the CIA’s JMWAVE station. Hoke was a Personnel Research Technician Placement and Employee Relations staffer for the United States Air Force and a CIA employee. She additionally was the sister of Ruth Paine who housed Lee Harvey Oswald’s family in Texas and she reported occasional discussions her sister had with Marina Oswald and general information to the CIA. The Agency employed Hunt to serve as an intelligence officer in 1949 and he transferred to Mexico City station in 1950. Officials assigned him to Washington D.C. and he served as an operations officer for the Directorate of Plans in 1953. By 1957, Hunt was at Uruguay station and returned to serve at Agency headquarters in 1960, except for just over a year he spent as a CIA officer in Spain. 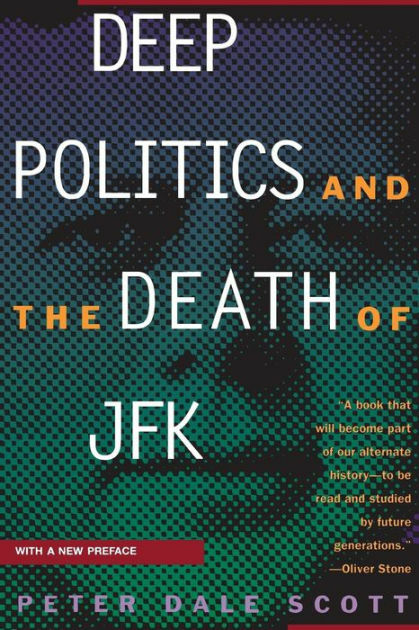 Hunt is the subject of speculations and some have claimed he is associated with the assassination of President Kennedy. However, substantial primary evidence discounts such prior claims and assertions seek to link him to matters that no verifiable facts do. Hunt serves for most of his remaining CIA career in Washington D.C. and retired in 1970 and his subsequent clandestine work for the Nixon administration ended with disastrous results due to his involvement in the Watergate scandal. He possessed several valuable relatives in multiple Communist nations, including a sister married to a former Cuban Ambassador to Poland and one cousin who was a personal aide of Fidel Castro. Related documents state he was a team leader and principal agent on behalf of the CIA’s JMWAVE Station in Miami. He served as principal agent for over a dozen black infiltration operations targeting Cuba between 1961 and 1968 and was the target of an unsuccessful recruitment pitch by Cuban intelligence. Isalgue was the owner of the Hogarama Discount store and was noted to have contacts in multiple business arrangements in Costa Rica and Venezuela. The Agency assigned him multiple cryptonyms for operational use, among his later assignments was a recruitment pitch targeting a Cuban official during the 1970s. 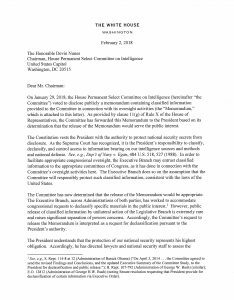 Joannides is a figure noted first as merely a CIA Office of Legal Counsel Liaison to the House Select Committee on Assassinations. He was involved in the procurement of and denial of information sought by investigators in this role but evidence subsequently revealed Joannides to have been a prior Case Officer for the Directorio Revolucionario Estudiantil (DRE, Student Revolutionary Directorate). This organization was an international CIA funded anti-Castro exile group with offices in Miami and New Orleans. In 1962 Joannides served as “Deputy Chief of Branch handling (in absence of Chief) all aspects political action and psychological warfare and supervising…case officers and clerical personnel…Case Officer for student project involving political action, propaganda, intelligence collection, and hemisphere-wide apparatus.” Joannides further “maintains contacts with key elements of veteran’s type organization as a developmental project” and he managed a teacher’s organization engaged in radio and media propaganda according to official files. Kail graduated from West Point, served in the Korean War, and was the US Army Attaché stationed at the US Havana Embassy from June 1958 until 1961; among his duties was gathering military intelligence. He was transferred in 1962 to Opa Locka Processing center in Miami for interviewing newly arrived Cuban exiles. 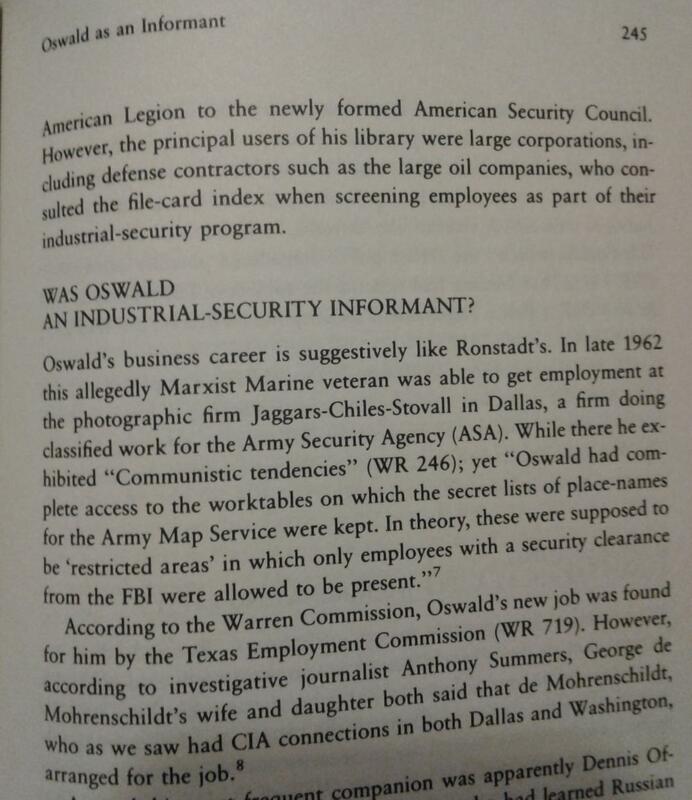 In 1962, Kail was assigned to the CIA Office of Operations for training Agency personnel and assets. 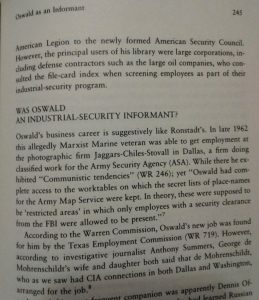 He later retired from US military intelligence during 1969 and Kail subsequently testified to the House Select Committee that he believed the CIA funded his prior military unit. Keith served in the United States Navy; he was educated in military science, chemistry, and engineering at West Point military academy. He attended the Citadel military college and the Agency further trained him in a variety of skills that include study of the Russian and German languages, secret writing, and technical operations. Keith supported Agency Soviet, Indonesian, and Chinese operations and was both an intelligence and operations officer during his career. 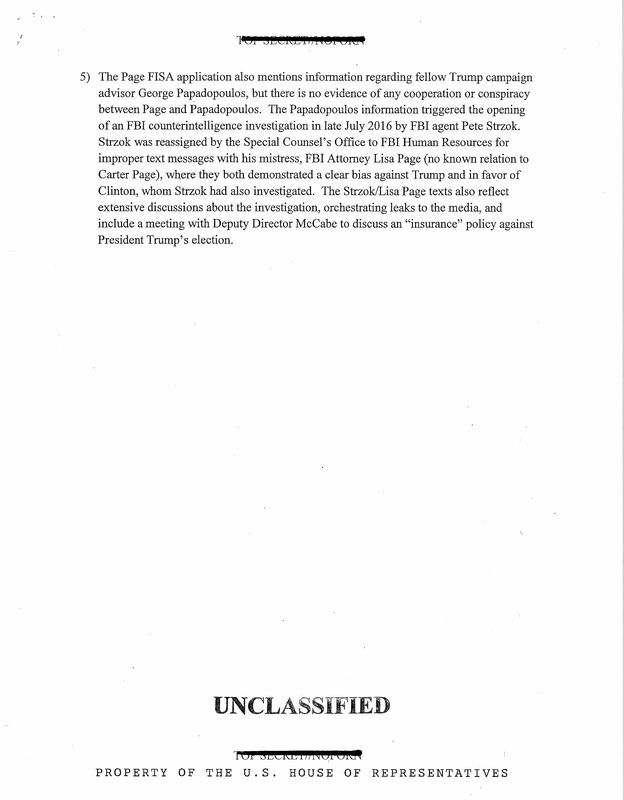 Kimsey was a staff employee in the Technical Services Division who used a media cover to gather intelligence from a variety of public sources for the Agency. 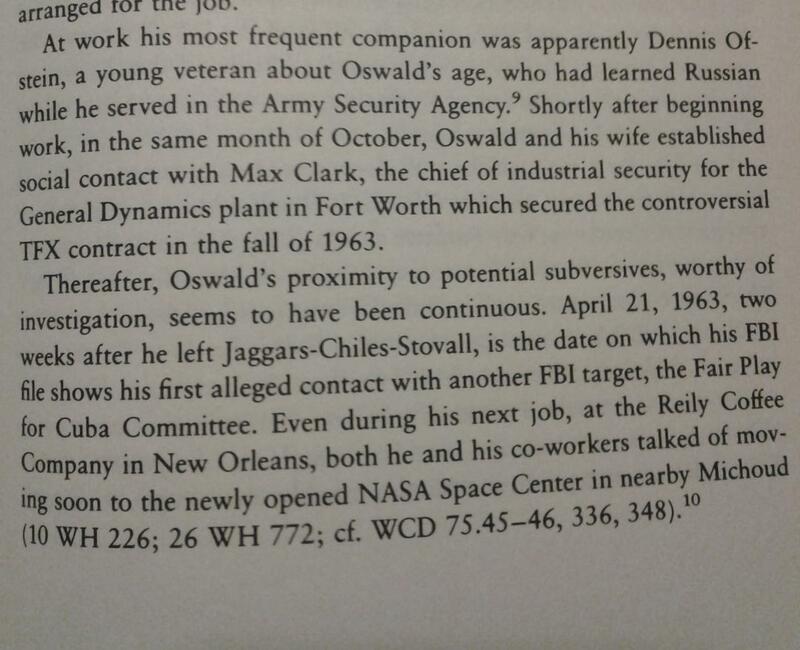 He participated in Agency Project BEVISION and later was promoted to Chief of Research and Analysis and was claimed by author Hugh McDonald to have known the unidentified man in Commission Exhibit 237, however by this time Kimsey was deceased and could not offer a response. Lopez was a Harvard educated lawyer who ran an unsuccessful campaign to become the Secretary of State for California. 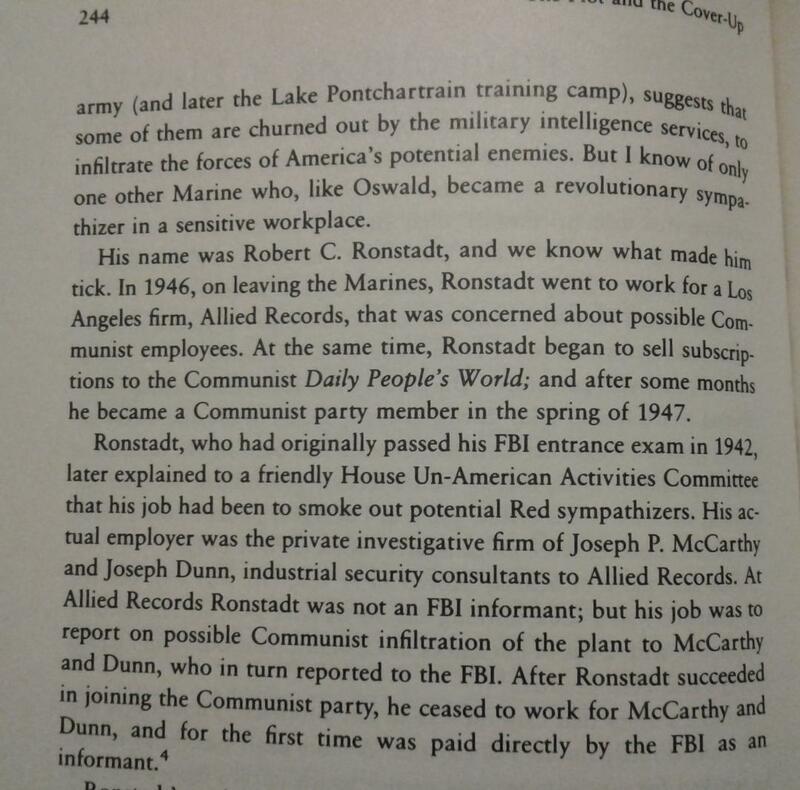 He possessed several connections to Communist groups and leftist organizations that fought against US Congressional actions during the 1950s amid the Red Scare. The Agency gave Lopez an intelligence gathering assignment in 1960 within Cuba as a tourist seeking to invest in local businesses. Lopez was hired by the CIA project to organize the most viable Cuban exile groups to for Agency operational use. During his organizational efforts, he used the pseudonym Edward G. Tichborn for Operation AMPATROL and following a thorough assessment of the gathered candidate groups Lopez informed the Agency there was little chance of unity among the disparate factions. Lopez resided in Mexico City during 1961 and during this period worked as a CIA undercover contract agent who was compensated by the local CIA Station. In 1966, his wife’s serious illness forced him to leave Mexico and they relocated to New York City. 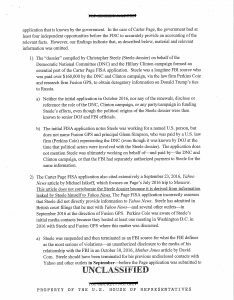 He is a former employee of the Department of Justice and was a former special agent of the Federal Bureau of Investigation. The CIA trained him in counterintelligence operations and McCord served as a security investigator for the Agency earning high praise for his various undertakings. Yet he subsequently faces arrest and prison for participation in the Watergate burglary with his former CIA coworker E. Howard Hunt. Moore served in the US Navy, was a member of the Office of Naval Intelligence, the Central Intelligence Group, and then joined the CIA and was assigned to its Washington DC Headquarters. He transferred to Special Operations Division for whom he conducted overseas assignments in India, China, and other parts of Asia. Eventually Moore was promoted to the role of intelligence officer and he later managed a small local CIA office within Dallas in 1963. 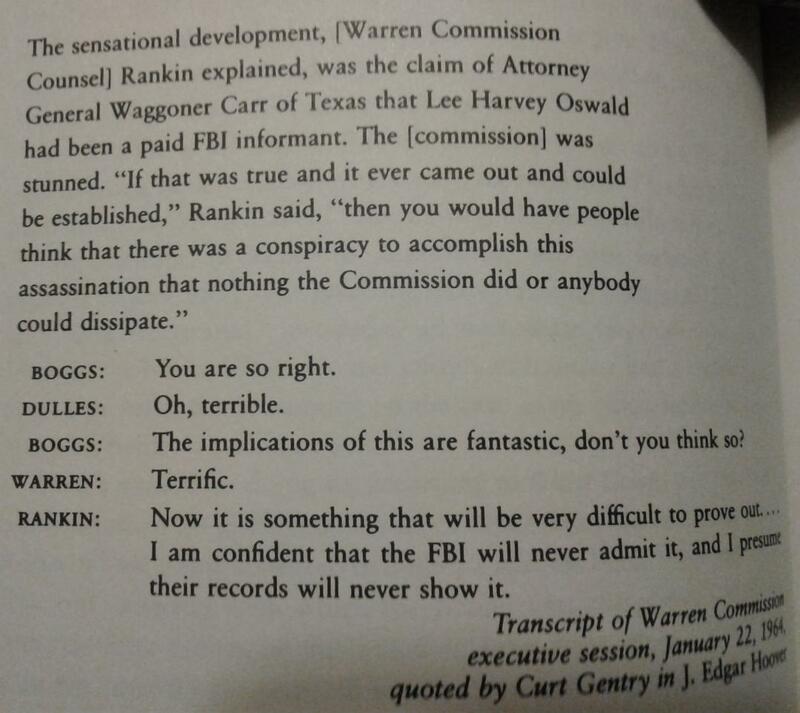 Moore had multiple contacts with George de Mohrenschildt a known associate of Lee Harvey Oswald and de Mohrenschildt claimed they discussed Oswald significantly before the assassination of President Kennedy. This claim drew unwanted attention to Moore after reporters and members of the public attempted to link him to the Kennedy assassination with the name Maurice Bishop. He was born March 30, 1926 and his career prior to the Agency included physical education instruction during the 1940s and subsequently he joined the United States Army in 1946. Morales during his time in the military simultaneously was studying law, political science, and multiple foreign languages. Morales left the military according to his Agency biographic profile in 1953 and he was an operations officer assigned to Havana Station in Cuba by 1958. During January of 1963 Morales was classified as an operations officer and served as the Deputy Chief of JMWAVE Miami Station. 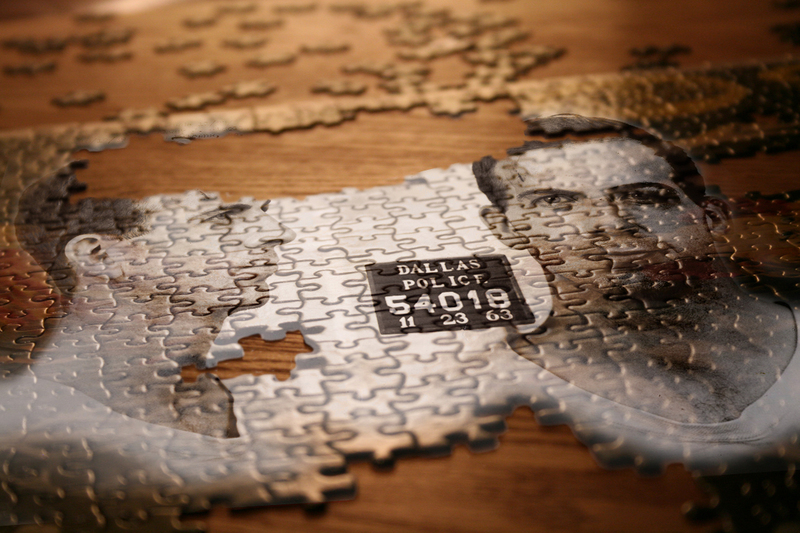 He was noted to have orchestrated and undertaken multiple covert and paramilitary operations across the Americas. Subsequently Morales used a position in the Agency for International Development (AID) for operational cover. Some have claimed Morales was involved multiple assassinations and some in the public later have alleged he privately claimed responsibility for these crimes.